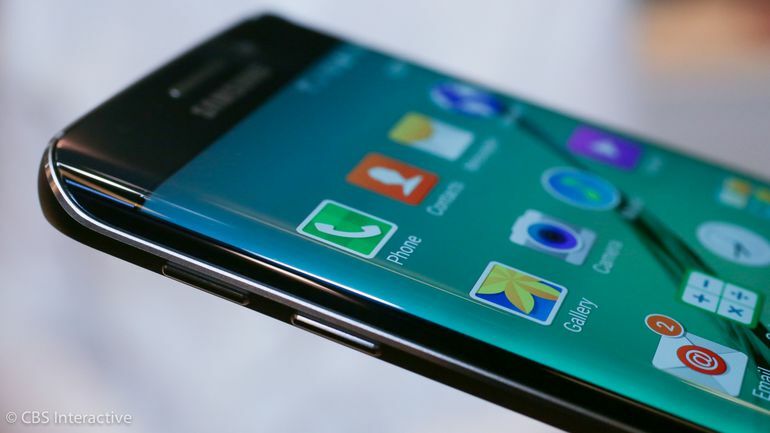 Samsung announced today the UK pre-order campaign for the new Galaxy S6 and Galaxy S6 edge. Selected retailers and carriers will be accepting pre-orders starting this Friday March 20th. 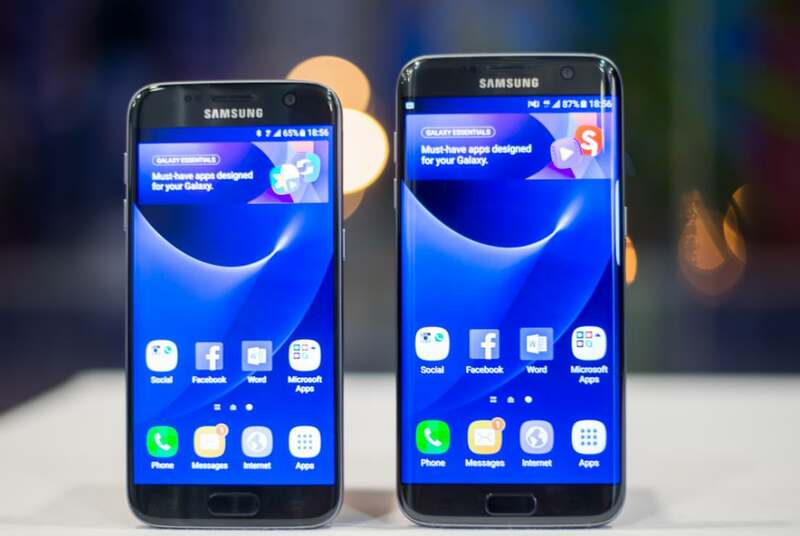 Vodafone, Three, O2 and EE will be all taking pre-orders for the Galaxy S6 duo, as well as Carphone Warehouse and Samsung.com website. 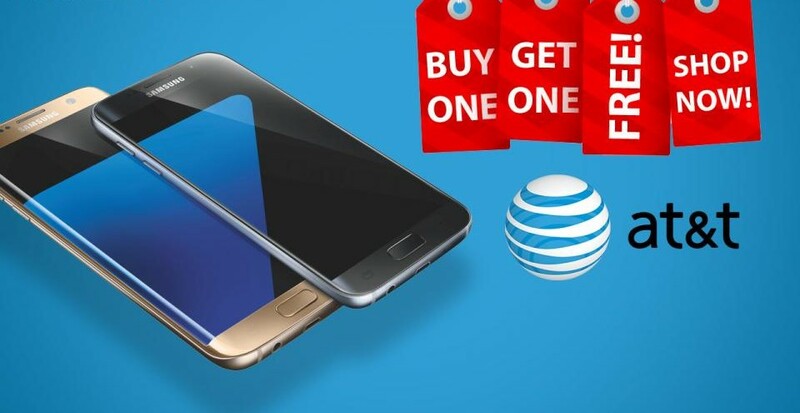 Both devices will be available for order in 32, 64 and 128GB flavors in all announced colors White Pearl, Black Sapphire, Gold Platinum, Blue Topaz (Galaxy S6 only), and Green Emerald (Galaxy S6 edge only). Everyone who placed a pre-order in the UK on March 20 or later, will be able to pick their device on April 9th. 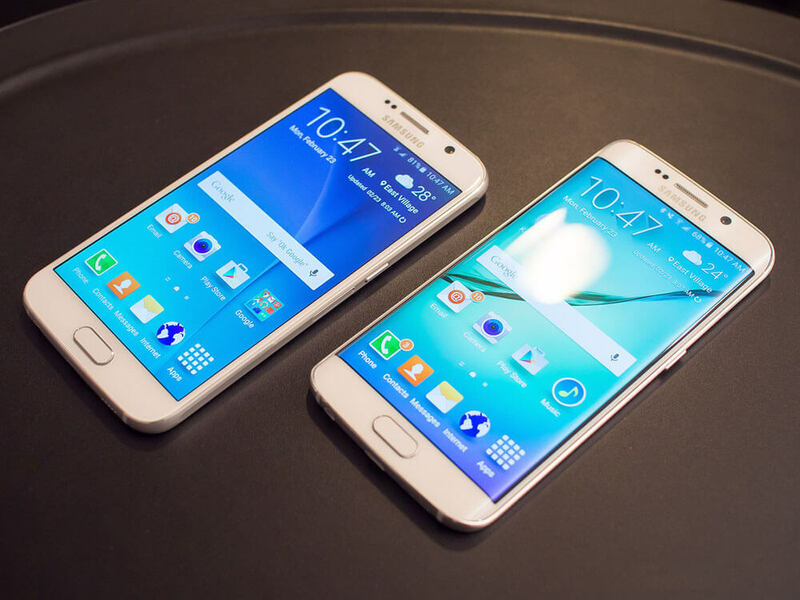 The Galaxy S6 and S6 edge will become officially available through all major retailers in the UK on April 10th. If you own a Galaxy Note Edge (unlocked) in Europe, the chances are that you will soon be notified about the much awaited Android M 6.0.1 update. According to Sam Mobile, the 1.4GB update will change your handset's firmware build number to N915FYXXU1DPE1, along with installing the SMR patches for May. We also have good news for our readers in China because the Samsung Galaxy A9 just started receiving the upgrade to Marshmallow as well. 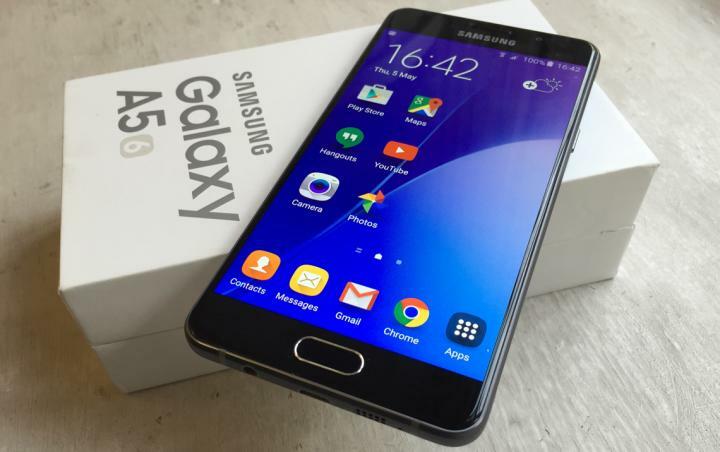 The A9 is the first in Samsung's A-series to receive the update so far. 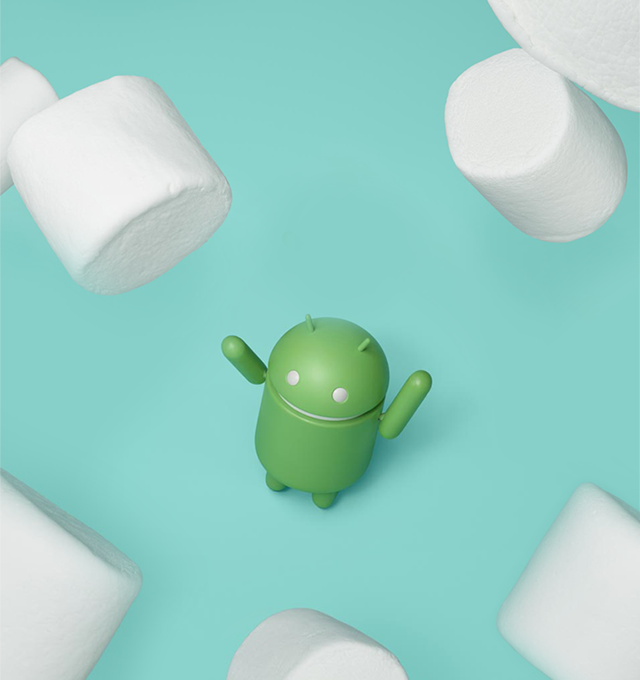 After downloading and installing the file, you can check from settings to see the firmware version changed to A9000ZCU1BPE2 and the base Android version changed to 6.0.1 Marshmallow. 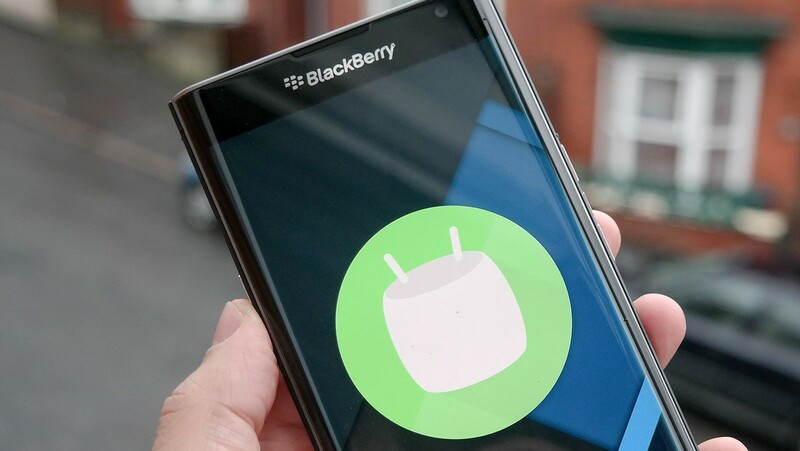 The Blackberry "Priv" may not have been a good name to be honest, but the manufacturer was certainly ahead of many greater and better names in the industry when it rolled out the Marshmallow update to the Priv before many. 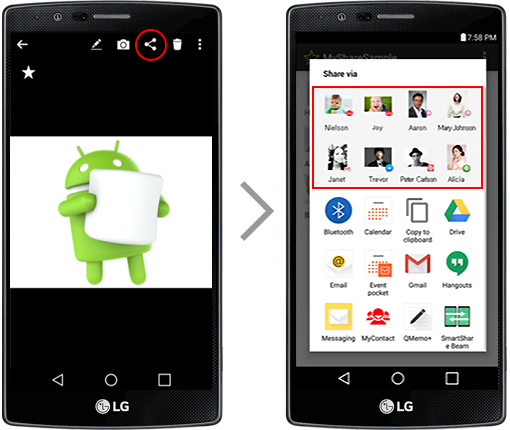 The latest update released is a humongous 1.8GB file that will upgrade the handset to Marshmallow beta. The STV100-1, STV100-3 and the STV100-4 models in the applicable geographical areas are eligible for the upgrade as of now. 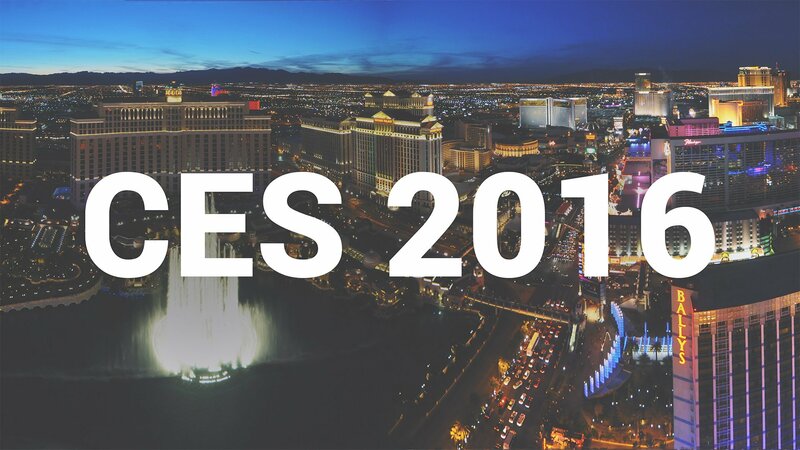 Samsung's latest Galaxy TabPro S was launched officially at CES as a "premium Windows 10 tablet", and it seems that the device will also have the premium mark in the pricing front. As per "All About Samsung", the starting price of Galaxy TabPro S will be at 999 Euro in Germany for the basic Wi-Fi variant that runs on Windows 10 Home. The Windows 10 Pro option will be priced around 1099 Euro, and the LTE variant with Windows 10 Pro can be purchased with 1199 Euro. That is pretty bizarre pricing, considering the base version of Microsoft's Surface Pro 3 costs around 600 Euro (in fact the new Surface Pro 4 is price starts from 999 Euro). The deciding factor while purchasing this device will depend on the importance of a Super AMOLED display in comparison to the powerful desktop processor (a Core i5 or i7) available in the Surface. SSD is available in both of the devices, so performance won't be affected, but we can say that TabPro S needs to have more competitive pricing. They will also have to compete with the MacBook Air, as Apple's least expensive laptop continues to be a lucrative option owing to its price. In the end, consumers will finally decide where they want to put their money. So we need to wait and watch how the Galaxy TabPro S will be priced in different markets. It will go on sales in February and it is a nice Windows 10 hybrid for those looking to purchase one. 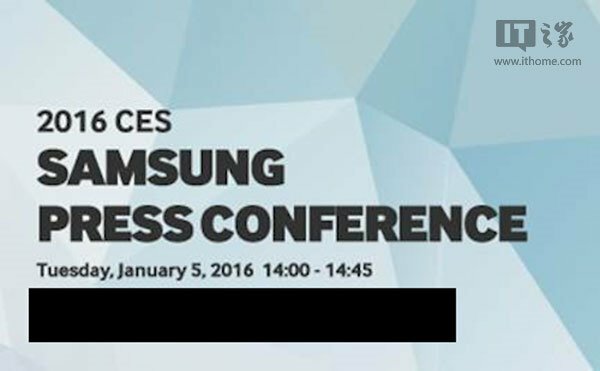 Tags: galaxy edge pre-orders starts march samsung galaxy note edge blackberry priv starts receive android updates samsung starts sending out invites ces 2016 press event samsung galaxy note unlocked starts receive android update germany samsung galaxy tabpro price starts 999 euro germany at&t starts buy one get free offer galaxy edge: kind of! 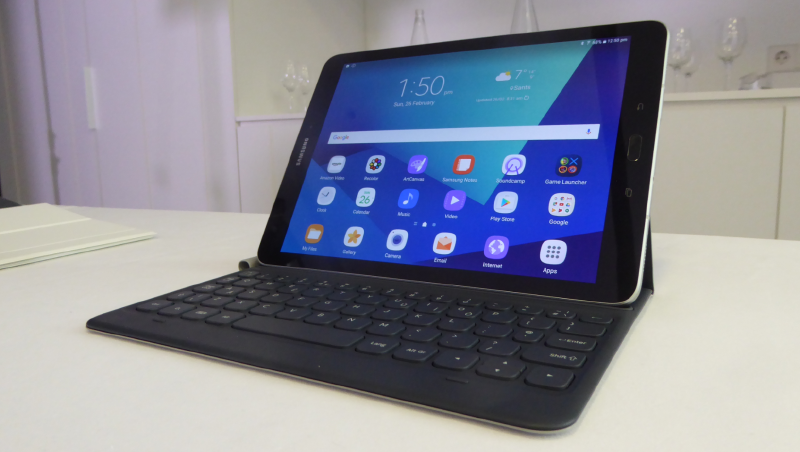 The Galaxy tab S3 is one of the premier Android tablets in a world where Android tablets are becoming rarer with each passing year. 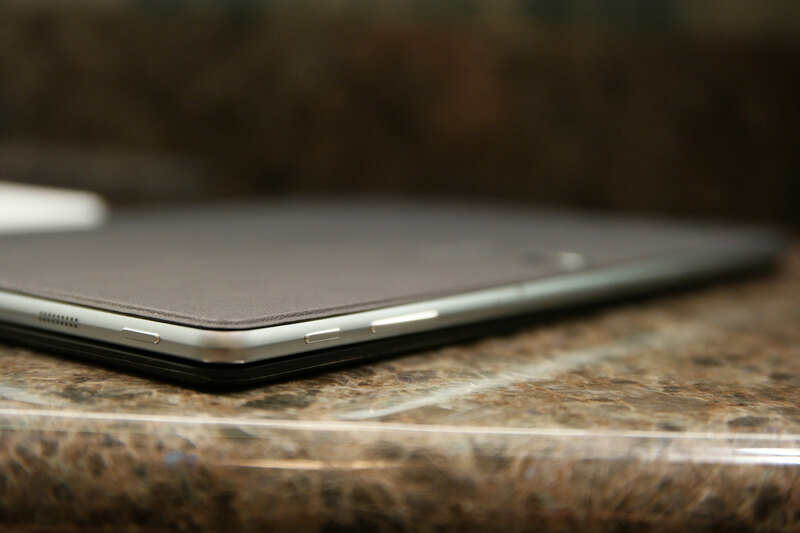 Most companies have stopped manufacturing premium tablets and even the companies like Samsung that do release a model every now and then, have stopped releasing them outside a few selected regions. However, with the Tab S3 just being released in Russia, fans from other countries can have their hopes up a bit too. 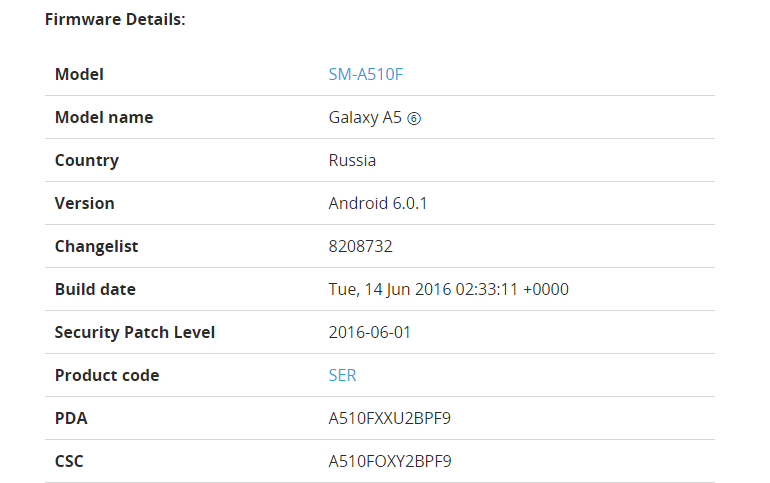 Both the LTE and the Wi-Fi only variants have now been listed on the company's website in Russia. Unfortunately, the price of the tablet in Russia is alarmingly higher than what it costs in the US or the UK. The 32GB Tab S3 costs around $599 officially in the US, while the same variant will cost someone picking it up in Russia, a whopping $965/RUB 54,990! That's $365 more than the US version, but they are identical to each other in every way. I am not sure how much of that is import duty, but whatever the reason may be, if the price difference is that much in your country as well, you are probably better off avoiding it. The Google Pixel will likely be a better deal if you can leave without the S-Pen, provided that's even available in your region of course. 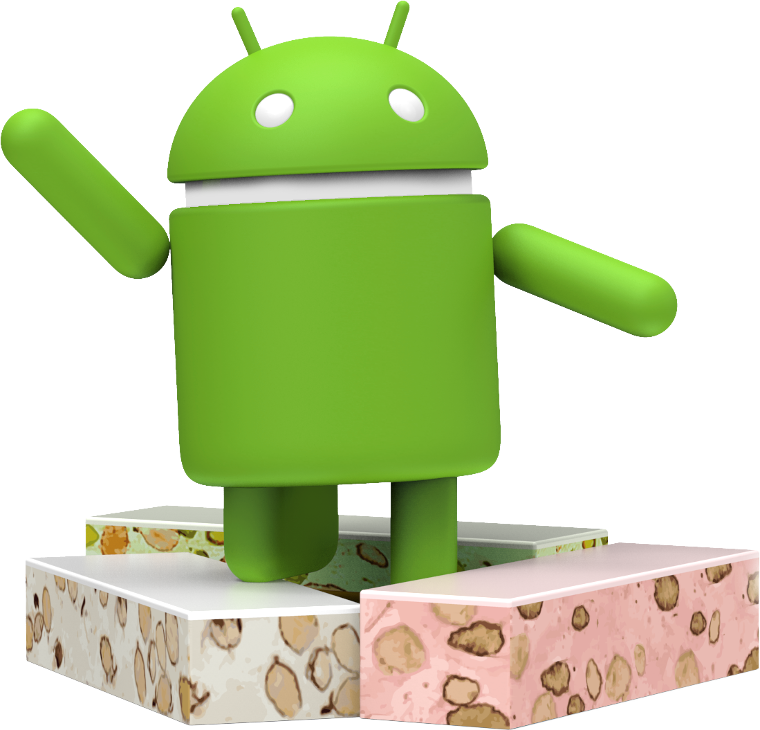 The much awaited Android Nougat 7.0 update will start hitting Nexus devices around the world today, so here's an overview of the brand new OS from Google. As there are more than 250 new features in the OS, let us keep it brief by highlighting the most prominent ones. 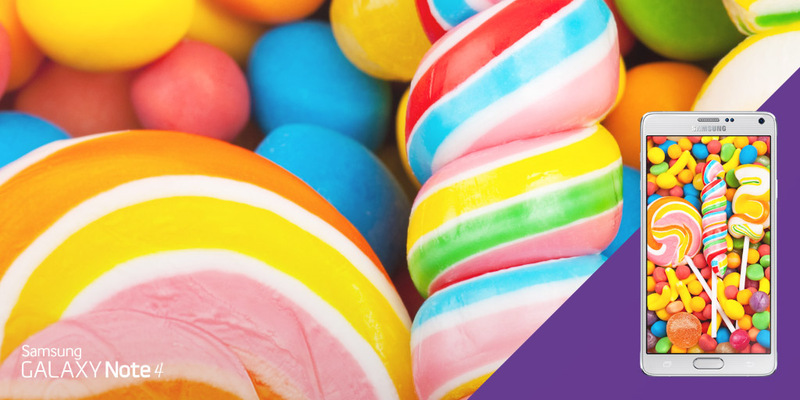 Android 7.0 Nougat is built with virtual reality in mind at every step. Developers will find that it supports the development of VR applications in the best ways possible. Also, this will in turn, allow for the best quality VR experience on a mobile device till date. 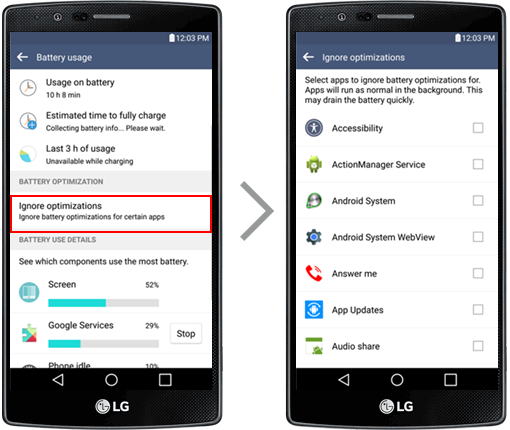 The JID/AOT compiler in Nougat will enable faster app installations, lower storage consumption and an overall smoother and better experience in terms of performance from the underlying software. There is also the much talked about Vulkan API, which will take 3D game graphics to the next level without cutting down on the performance of the application. Other exciting features include Multi-Window Support, Direct Reply, Direct Boot, seamless updates and file-based encryption to ensure data security. Apart from the devices that had enrolled into the Android Beta Program back when it started, the Google Pixel C, Nexus 9, Nexus Player, Nexus 6, Nexus 6P, Nexus 5X and General Mobile 4G (Android One) will start receiving their respective update files via OTA from today. After T-Mobile updated its version of the Samsung Galaxy S5 last week, Verizon has now decided to do the same. 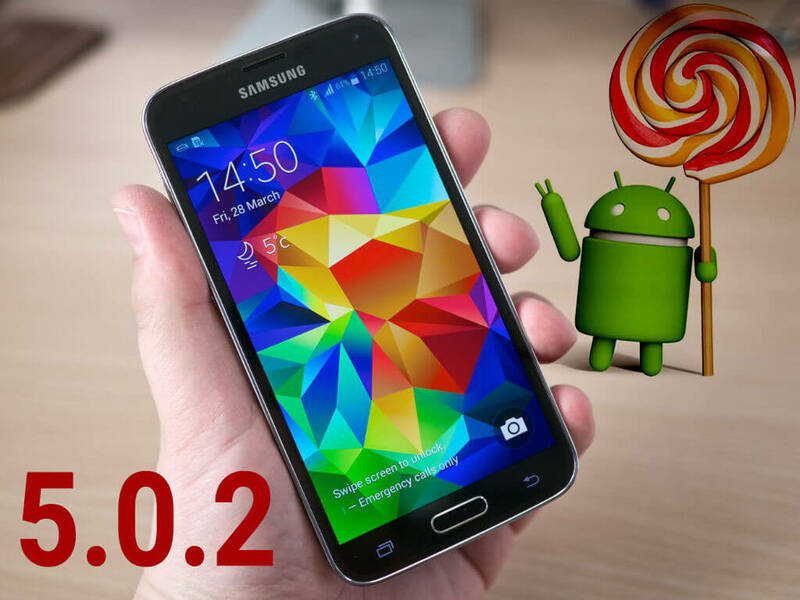 After downloading and installing the update, the flagship smartphone from 2014 will be upgraded to firmware version MMB29M.G900VVRU2DPD1 and base Android version 6.0.1 Marshmallow. Famous features like Google Now on Tap, customizable app permissions, Wi-Fi calling, revamped app icons, Ultra-High-Quality Audio, Doze and Android for Work are expected to make their way on to the Galaxy S5 with this update. 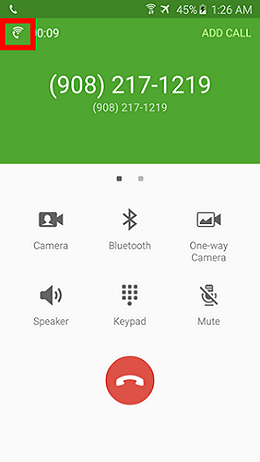 We found the Wi-Fi Calling facility to be particularly interesting which allows both incoming and outgoing calls over a Wi-Fi network when mobile networks cannot be reached. It needs to be activated from Settings> Advanced Calling> Activate Advanced Calling. 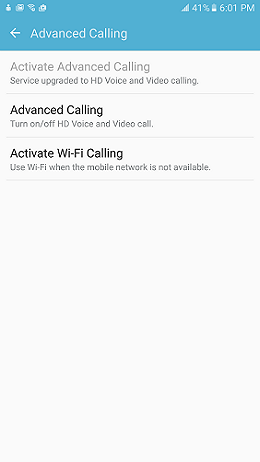 After that, turn on HD Voice and Wi-Fi Calling, which you should be able to see on the same page once you Activate Advanced Calling. If you have already seen the notification for this update, download and install it now, via a reliable Wi-Fi connection. If you have not seen any such notifications, don't worry as it always takes a while before an OTA update reaches all smartphones within the target area. Feel free to check manually from Settings> About device> Check for updates. We reported yesterday that the Galaxy S6 Edge + in Europe has started to receive the October patch and today we have even more good news for our readers in Europe as the S6 Edge has now also started to receive the same. 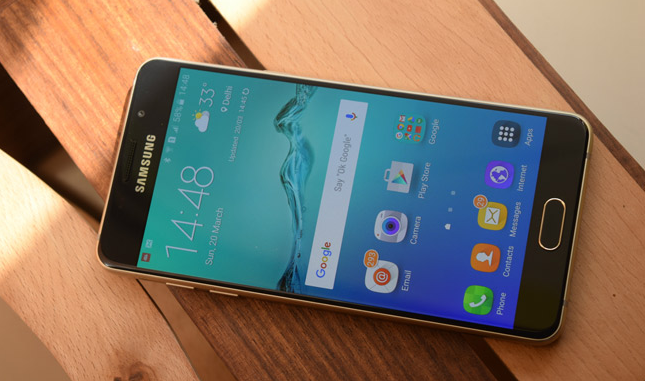 The update will only be available on unlocked versions of the S6 Edge in Europe as you already know, so if you have a contract with a carrier, you will have to wait till a carrier specific version of the October patch arrives on your handset. 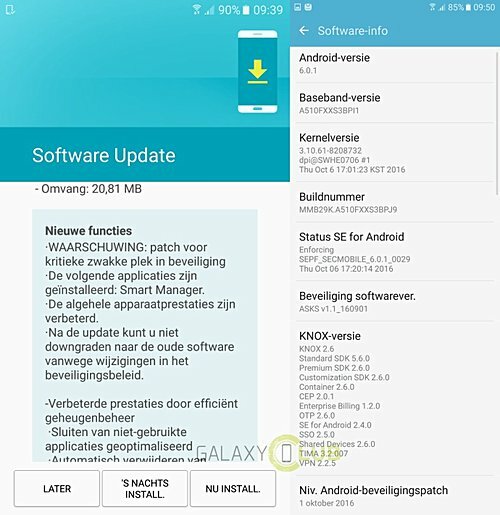 The update will fix 68 bugs/susceptibilities found on all Android 6.0.1 powered handsets, along with Samsung's own unique set of fixes for bugs exclusive to the range. The only thing we really know about the unique fixes which Samsung will bring with this update is the fact that it will solve an issue which causes the S6 Edge to hang at times while attempting to switch from one app to another. The rest of it is largely undisclosed in order to stop the hackers and cyber criminals from exploiting those gaps in security on the units that have not yet been updated. If you live in Europe and you have a Galaxy A5 (2016), you should be notified about a new update anytime now. As you can probably guess already, this is the package that contains the Android SMR package for the month of October, as well as custom fixes from Samsung. The update isn't a particularly large one at just about 20MB, but this is an important patch nevertheless. According to the changelog accompanying the update, this will address a particular critical security hole in the A5's software. Details about this particular vulnerability were not mentioned in the changelog to stop hackers from exploiting it. If you have not been prompted for the update yet, feel free to check from Settings > About phone > Software update manually. 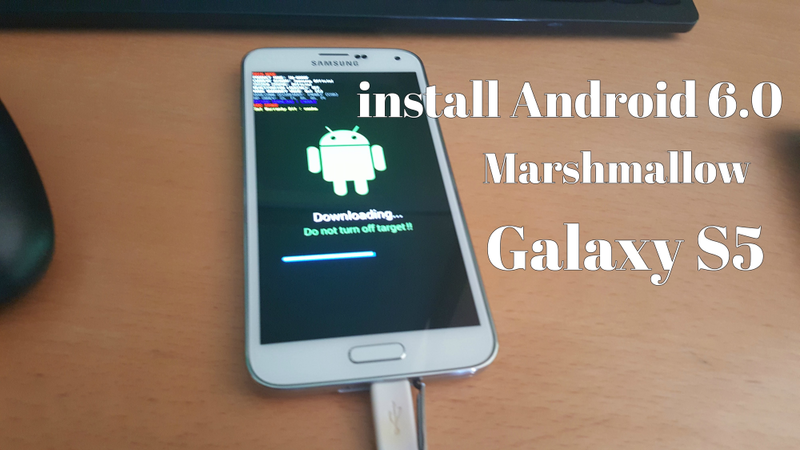 Even if you do not see the update right away, don't worry as it will take a while before all the batches are rolled out and it arrives on every eligible Samsung Galaxy A5 smartphone. As always, the update is only out for unlocked versions of the A5 (2016). 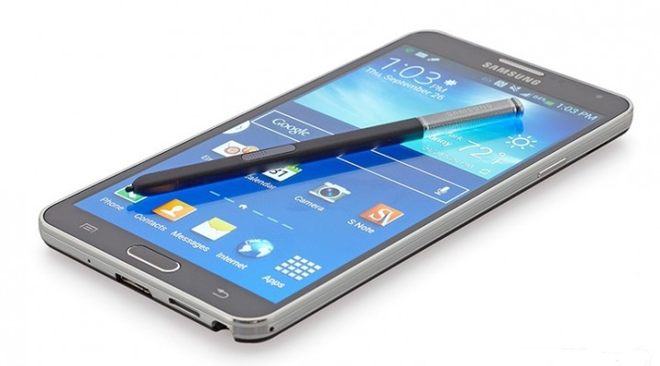 International Unlocked Galaxy S5 and Galaxy Note 4 devices will get the update first, it will start Rolling-out by the End this December with some major changes to the TouchWiz UI. Other Variants of the same devices (Dual-SIM, LTE-A.. etc) will get the same update starting from Jan,2015. Carriers versions will be a little bit late due to carrier's testing and approval process which always the reason for delaying updates, so don't expect it very soon. Keep checking this page and Stay tuned! 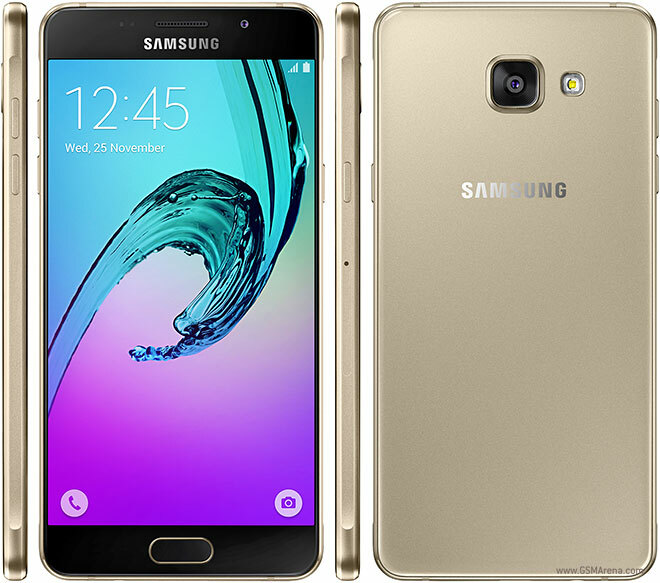 Rejoice, because Samsung has finally decided to roll out Android Nougat for the slightly old Galaxy A5 (2016) and Galaxy A7 (2016) now. The update began rolling out first in Russia but now it's also rolling out in India reportedly. 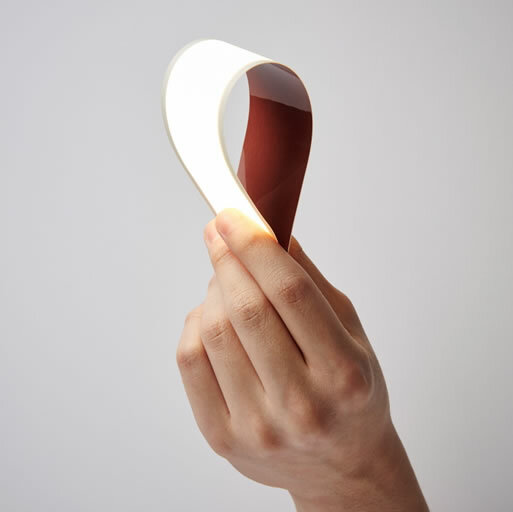 Check out the firmware in our today's list of daily firmware updates. 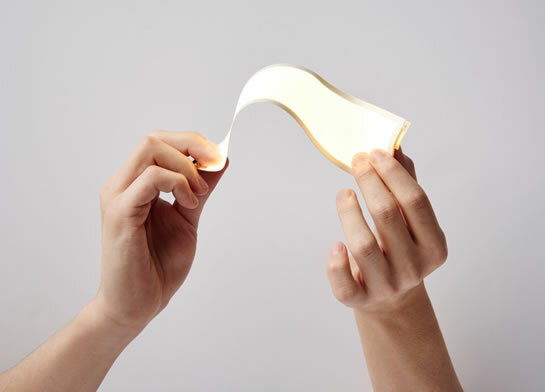 Also visit our firmware section which has hundreds of firmware for every Samsung smartphone and tablet released yet. This update basically brings the A5 and A7 at par with the S7 series in terms of software because it's the same interface, albeit without a few of the extra bells and whistles that Samsung endowed its 2016 flagship smartphones with. The only thing is that there has been a gap of roughly three weeks since the Russian updates were first released and now; something that makes us wonder when will the other regions be receiving the same treatment. 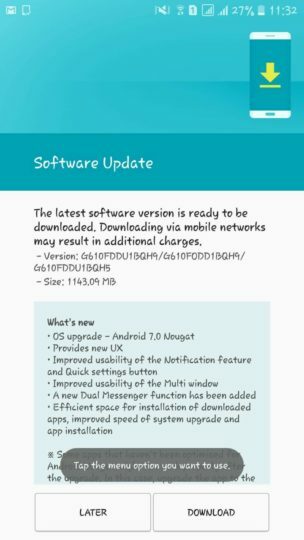 Android 7.0 Nougat is being rolled out to Indian users of the Galaxy J7 Prime and it brings a new user interface, improved notification settings, improved quick settings, improved multi-window functionalities and Dual Messenger with it. As is the case with all major Android OS version upgrades, this is no small file so make sure your J7 Prime is hooked on to your Wi-Fi before starting the massive 1143.09MB download. Note that the firmware version on the big update should be G610FDDU1BQH9. If you are in India and you still don't see the update for your smartphone, just wait for day or two and it should show up automatically. Alternatively, you can check from Settings > About device > Download updates manually as always. 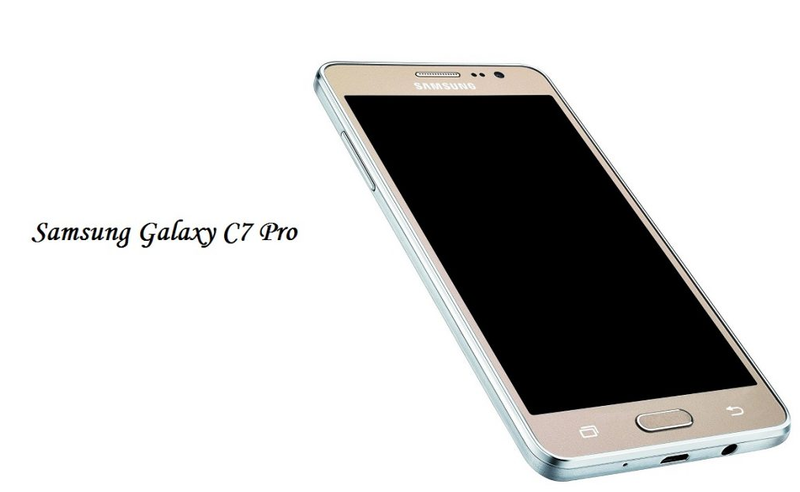 Given that the Galaxy J7 Prime is a newer smartphone, it is a bit surprising that the Galaxy J7 (2016) was given the preference for the same update. Take it as you may, but Samsung does not believe in giving preference to its more expensive or flagship devices while rolling out monthly security updates. While the last month of the year is well on its way, Samsung has so far only rolled out the month's security patches to the Galaxy A5 (2016) and now, the Galaxy C7. 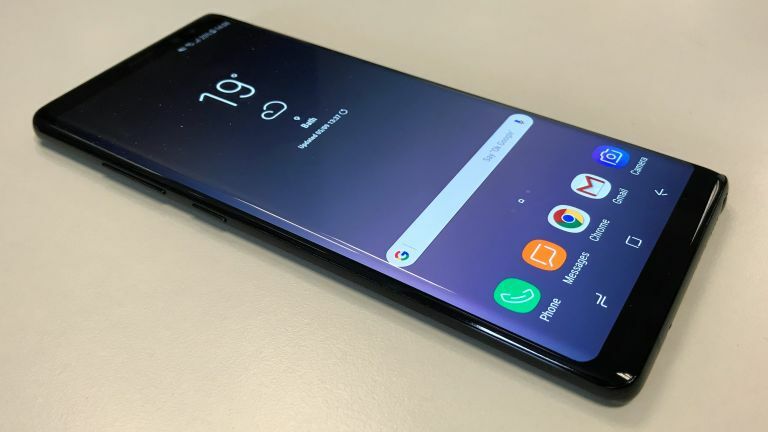 The update is rolling out in China at the moment according to reports and SamMobile speculates that this would likely mean that the flagship handsets like S8, S8+ and the Note 8 will have to wait till next year, aka mid-January to receive this same update. Aside from fixing multiple problems plaguing all Android devices, the OTA patch will also take care of ten vulnerabilities unique to Samsung devices only. We would say that the update will make its way to other nations as well, but that is not quite going to be the case, given the fact that the Galaxy C7 was only launched in China. AT&T has just released a security update for the Galaxy S7 and S7 Edge handsets under contract from the carrier. It's only the December security patch though and not the January patch, in case you are wondering. While it is a bit late, carrier updates usually are, so that's not really a big surprise. This is the first update from the carrier this year and be sure to download and install it as soon as you are prompted to. 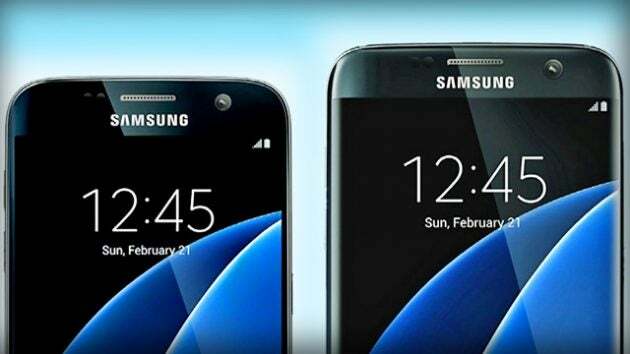 The firmware version for the Galaxy S7 should be G930AUCS4BQL1 and G935AUCS4BQL1 for the Galaxy S7 Edge. Both of the updates are around the 50MB mark so downloading them should not take too much time at all. It is to be noted that prior to this update, the S7 and S7 Edge was not protected against the BlueBorne security threat on AT&T, but they should be once you have installed the OTA package. 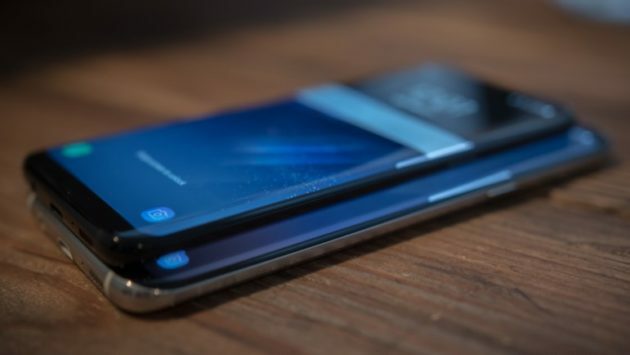 We are no longer surprised these days to see Samsung's latest flagship handsets being updated after low-mid range handsets form the company, because that's the route which the OEM had followed lately. However, we do not blame the company for this. As far as I can tell, it's simpler, faster and easier to roll out these security updates for the lower-end handsets and Samsung has decided that they will not hold up critical security updates for any of their devices, just for the sake of updating the costlier sets first. If that is truly the case then it's a noble approach and I can respect that. Keep in mind that this is speculation only and not exactly a fact! As per the latest report by SamMobile, the update is only rolling out in France at the moment and the size of the file is huge! It's a 707MB update so make sure that you are connected to your Wi-Fi before starting the download. This almost makes you wonder what that patch brings alongside the 13 Samsung exclusive fixes and multiple Android OS related vulnerabilities. Interestingly, the source reports that the changelog doesn't mention anything about that at all, strangely enough! Do keep us updated if you see the January security patch making its way on devices outside France as well. It's late September and the latest flagship handset in Samsung's arsenal has just started to receive this month's security patch on two carriers in the US. Firmware version N60USQS1ARH6 is making its way onto the Galaxy Note 9 on AT&T and Sprint as you read this, so if you own the device on a contract from any of the two carriers, the update should arrive on your smartphone via OTA any minute now. This news comes in mere hours after users on Verizon started to receive the same update on their versions of the Galaxy Note 9. In case you are wondering when the unlocked version and the other carrier models are going to get their September patch, we may not have an exact date for you. Nonetheless, expect T-Mobile to follow up soon enough. Unfortunately, if you own an unlocked version, no one can really make any estimates as in the US, unlocked variants get security updates pretty late for some reason! Just a few days ago, Verizon, AT&T and T-Mobile started to upgrade the OS on their respective variants of the Galaxy Note 8 in US with Android 9 Pie, which also had the March security patch embedded in it as well. Now Samsung has begun to send the April security update for the Note 8 (international variant) in Europe. Although a number of other countries could also be included on the list by the time you get around to reading this, the source names Netherlands, Germany, Italy and Russia to be among the first. 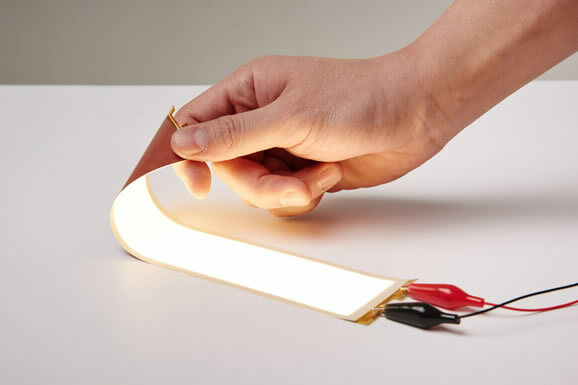 Take a look at the firmware version and a few key elements to be expected from the update below.